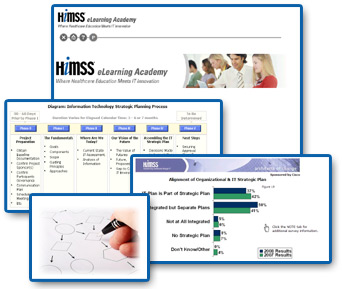 This course provides an overview of the external funding process for health care information technology. The course reviews the various types of funding opportunities available for health IT projects, including but not limited to: bridge loans, grants, and incentives. The course also includes practical advice for senior healthcare executives on how to plan for, identify, apply for, and manage external funding processes.